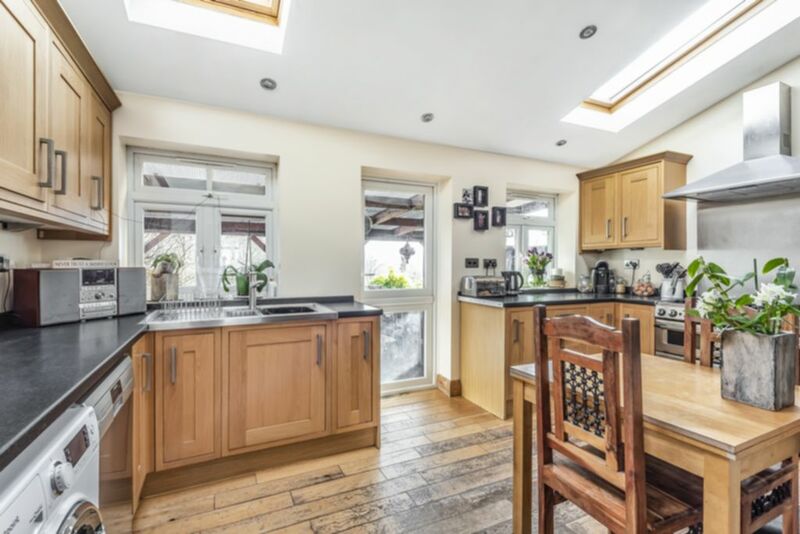 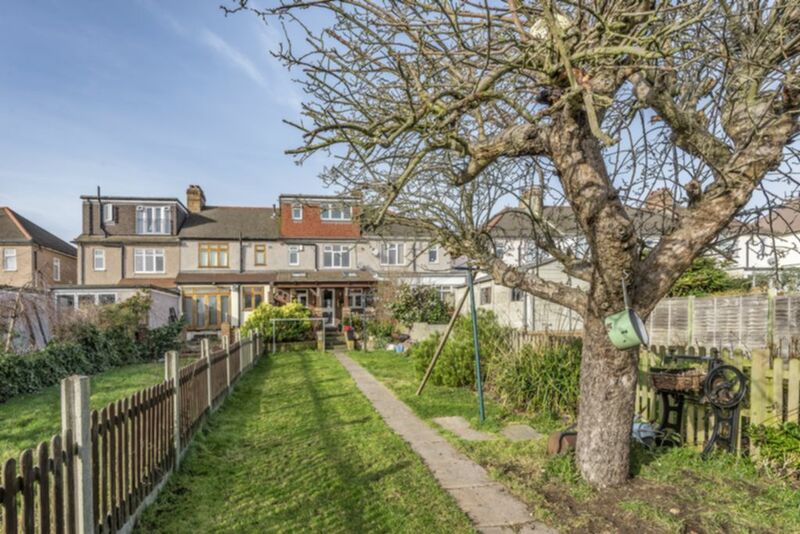 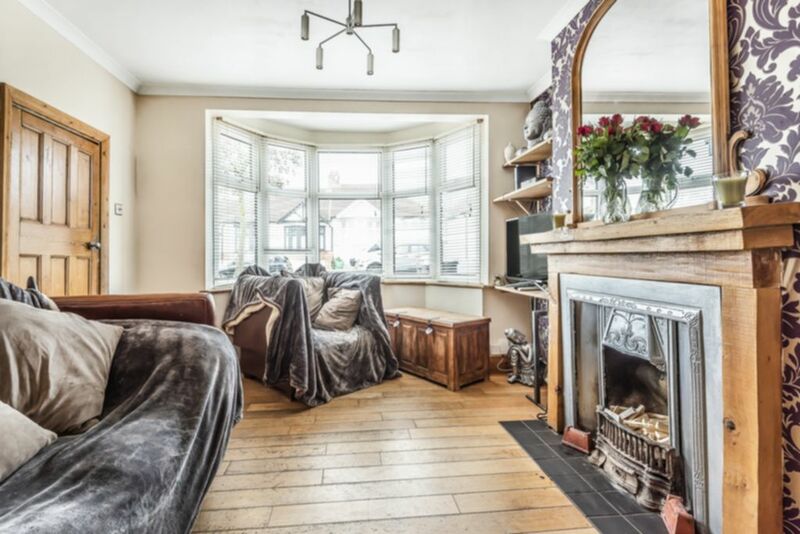 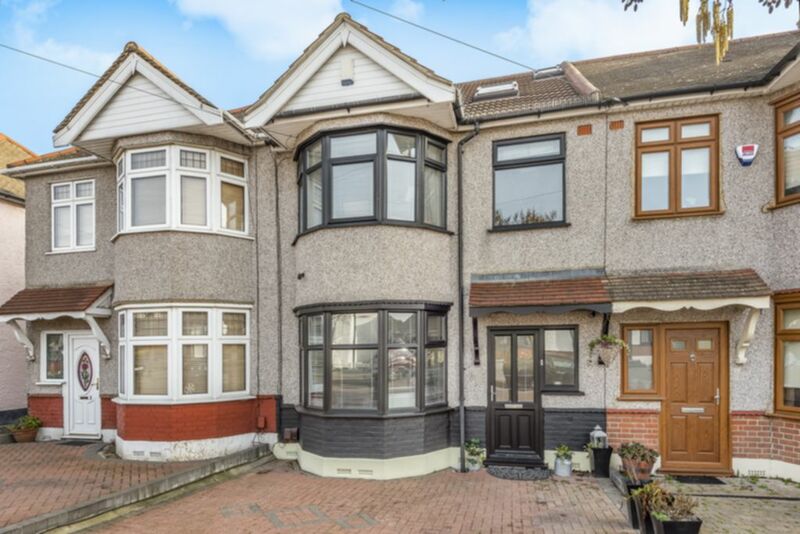 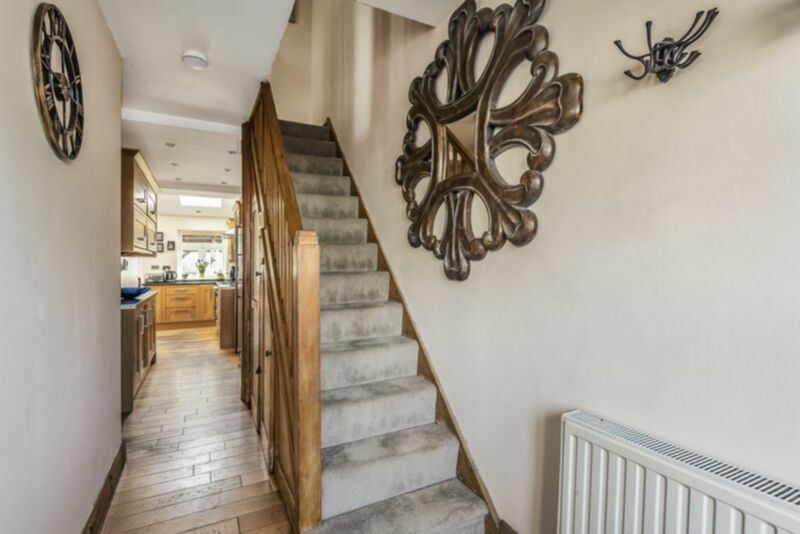 R L are pleased to offer this four bedroom extended family home available with no on-going chain, located within walking distance of both Roding Valley and Woodford Green underground stations. 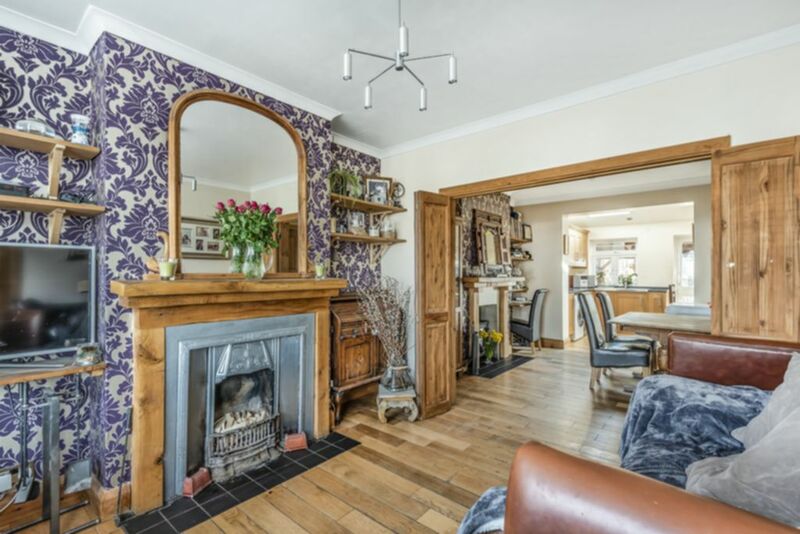 The property benefits from two receptions with open fire place and log burner, wood floors, extended kitchen/diner opening on to large terrace area which extends down to a laid lawn with large outbuilding to the rear. 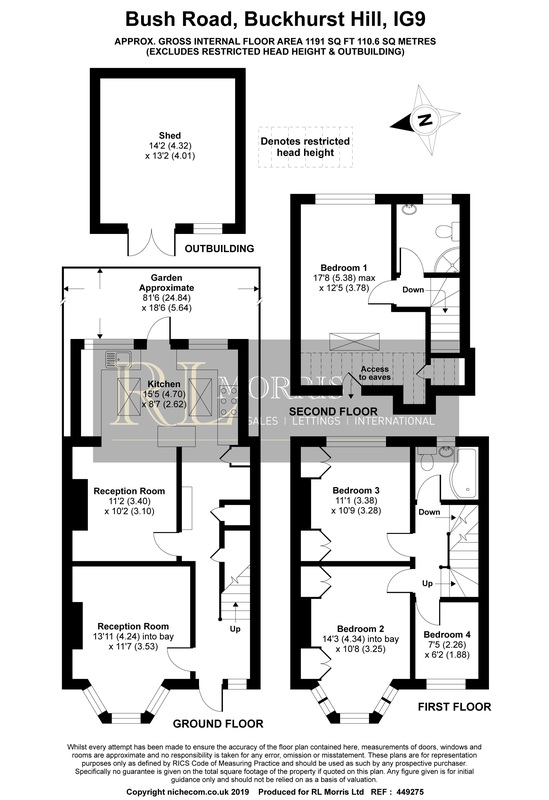 The outbuilding has recessed lighting and wood effect flooring. 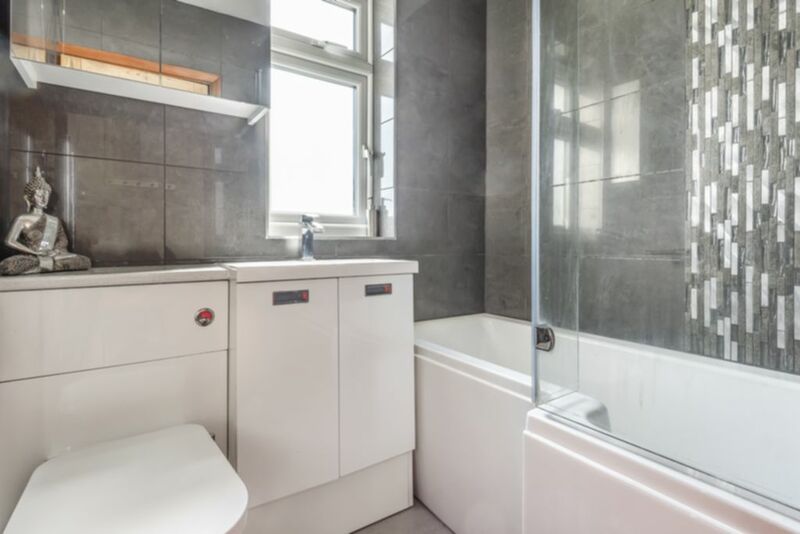 On the first floor there are two good size bedrooms, a single and a fully tiled modern bathroom suite. 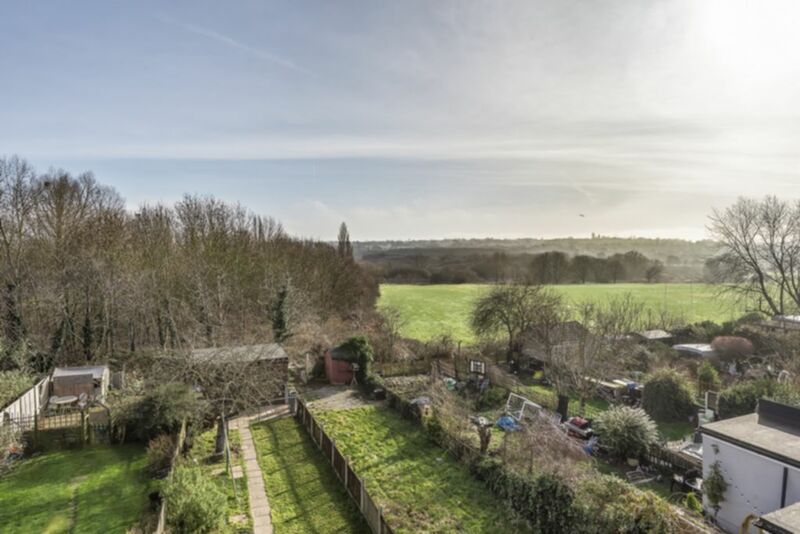 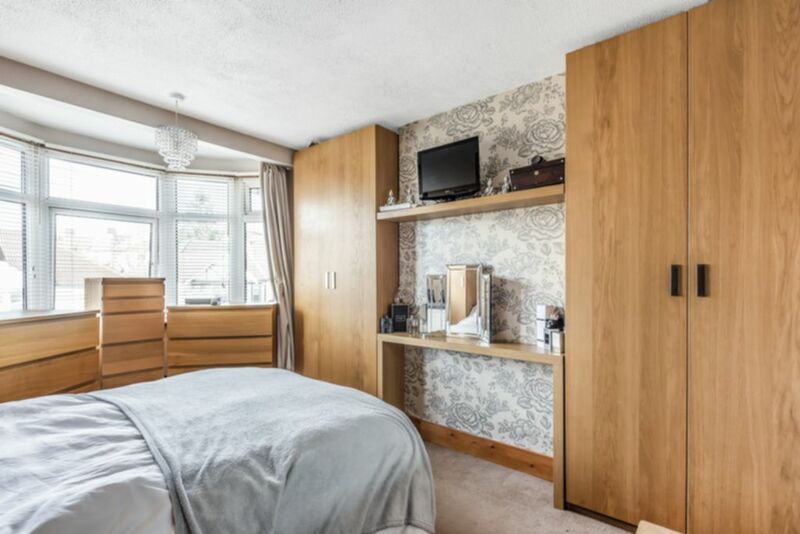 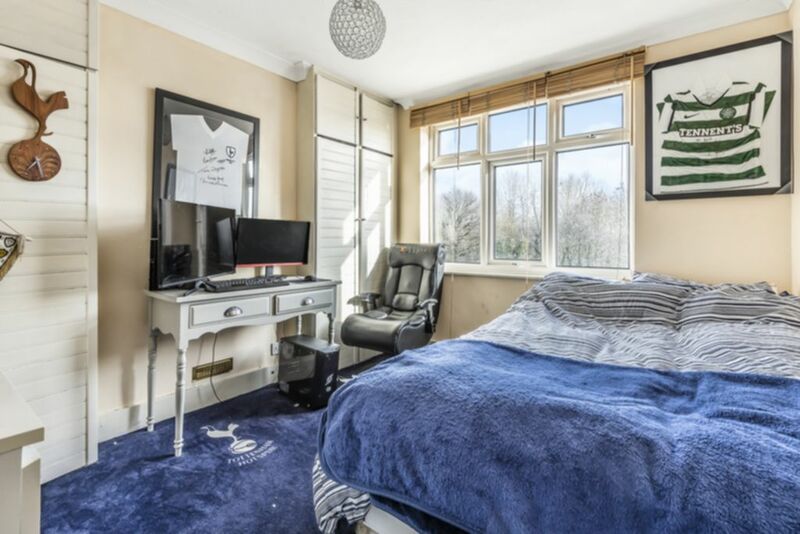 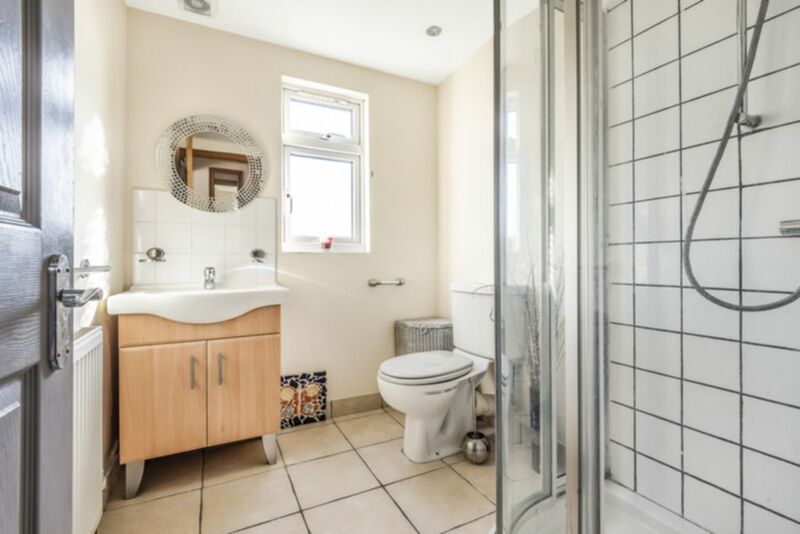 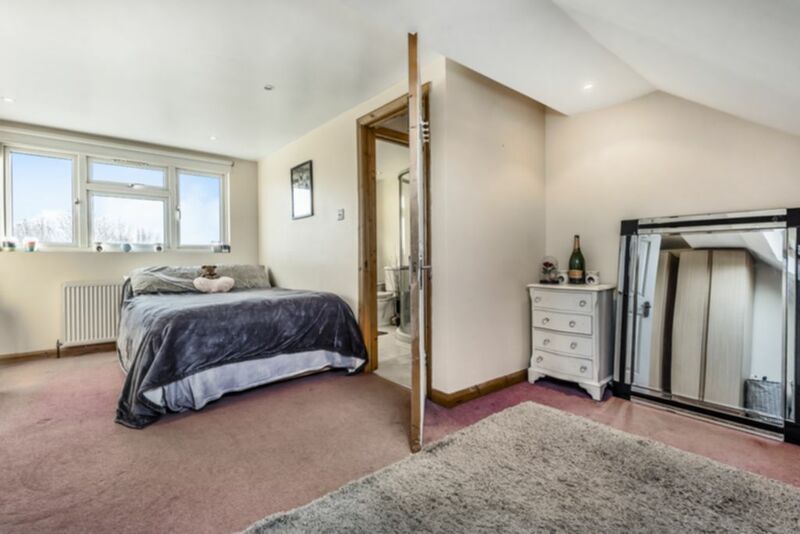 The spacious loft conversion has far reaching views to the rear and a large shower room. 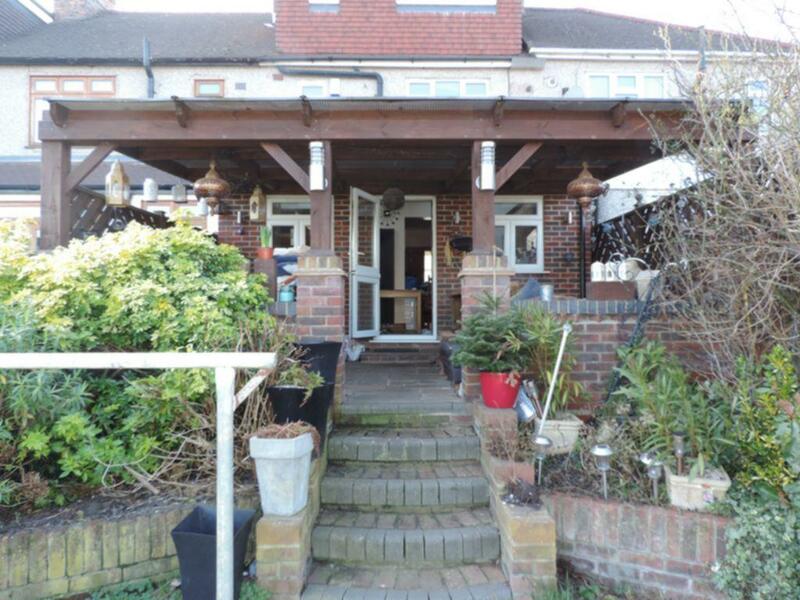 There is also the added benefit of off street parking.